888poker, also known as one of the best UK poker sites, takes the poker experience to a whole new level. 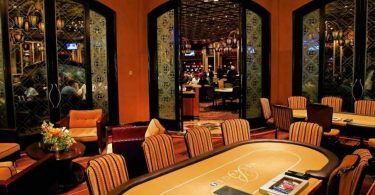 Their live local events include no-limit hold’em with low buy-ins and great tournament structure, designed to give players a unique poker adventure. 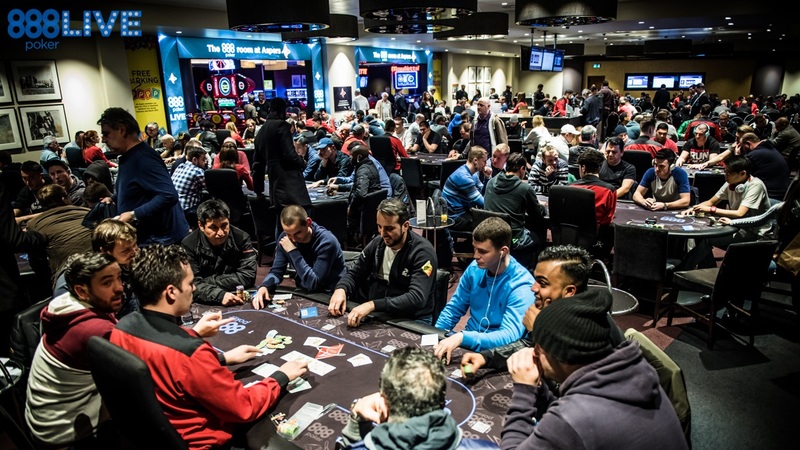 The final 888poker Live Local event of this year took place from November 30 to December 3 at the Aspers Casino in Stratford, London. With a buy-in of only £220 for the Main Event, the 529 entrants and 258 reentrants created a prize pool worth £155,825. The final table appearance weight in at £2,935 and 72 entrants went home with the minimal prize of £470. Christopher Vernon was the man of the hour, managing to climb up to the top and collect a check prize worth £19,670, the winner’s trophy, and bragging rights. Philip Marsh lost to him in the final battle and placed second, winning £15,210. Richard Hasnip won £18,500, Pantelis Christodoulou £13,130, and Alexis Savvides £14,560. Fraser Christie, Neil McCulloch, Sorin Pruteanu, and Mark Bright also made it to the final table. For Vernon, this was his second-largest live poker tournament score after winning £120,000 as a 2015 Sky Poker UK Poker Championships runner-up. Christopher Vernon still hasn’t disclosed his future plans. When it comes to 888poker, they have partnered up with WPT in order to enable all poker tournament lovers to satellite their way into WPT Deepstacks Berlin. Casino Spielbank will host all passionate poker players between January 5 and 8. 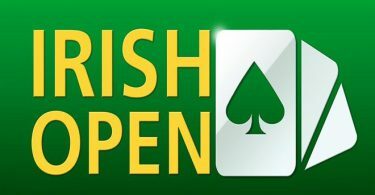 The guaranteed prize is €500,000 with a €1,500 buy-in. 888poker offers full packages that include €250 travel expenses and €300 for accommodation, as well as seats only. Until we have the news about next year’s events, make sure to check our 888poker review to find out why it is one of the most famous and fastest growing online poker brands.